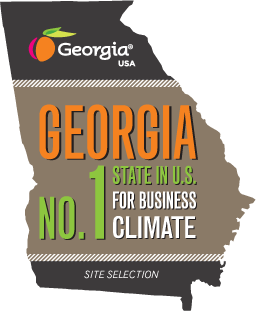 Located between the Port of Savannah and Augusta, Georgia, and located along the Savannah River Parkway, the City of Millen and Jenkins County, Georgia have a wide variety of opportunities currently available for economic growth, business location, and industry location. 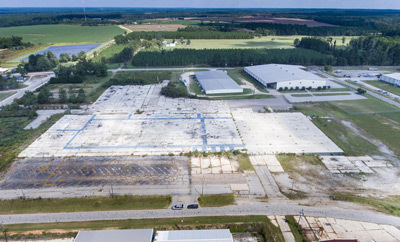 The Jockey Plant building was used as a textile facility by Jockey International from 1974 to 2006. 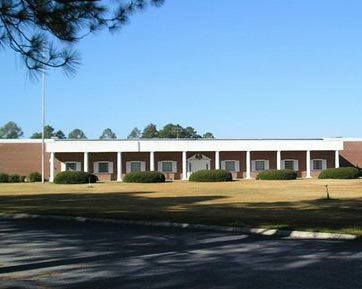 The building, now owned by the Development Authority, is a metal building with a 3"x12' monopanel exterior, 6" concrete floors, and a standing seam MR-24 roof. 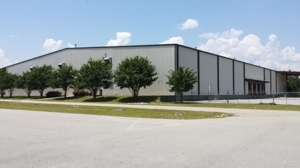 A modern 2002 vintage high-bay facility known as the CAP Building, situated on 3.23-acre parcel. 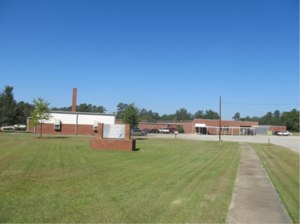 This property is owned by the Jenkins County Development Authority. 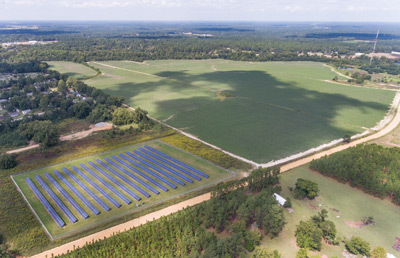 This land is suited for manufacturing/distribution facility. 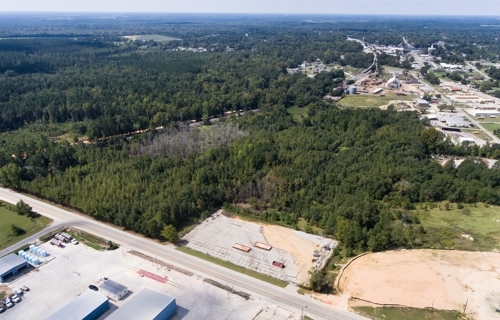 The Jenkins County Development Authority owns Millen Industrial Park II in Jenkins County and will work with potential developers to ensure that the chosen site – or another area location – meets their needs. 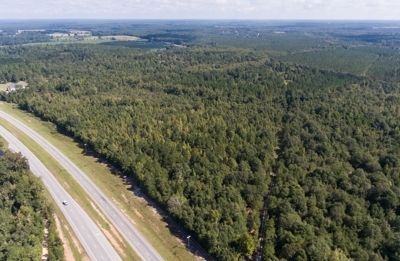 The park is easy to access, within close proximity to the Savannah River Parkway (which connects Savannah and Augusta, Georgia, and Interstates 16 and 20).